The annual registration fees paid by club members contribute to covering the operating costs for the club, which include GAA (Gaelic Athletic Association) fees for our Senior and Intermediate Men's teams, Toronto GAA insurance fees, practice/training field rental, training equipment, club functions etc. Player registration must be paid by the first game of the season in May, and can be paid online through Interac or PayPal to "torontogaels@gmail.com". 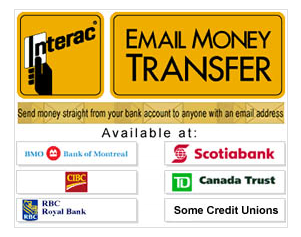 Include "Registration" and your full name in the money transfer comments. You can also pay by cash or cheque in person to a committee member. Non-playing members, or anyone wishing to donate to the club, can also use any of the methods above.